On Saturday, August 3, 2019, Crew Carwash will donate 50% of all "Ultimate" (a $20 value) washes purchased to participating Big Brothers Big Sisters agencies throughout Indiana for the annual "Crew for Kids" fundraiser! This event has the potential to raise over $70,000 for BBBSCI in one day! 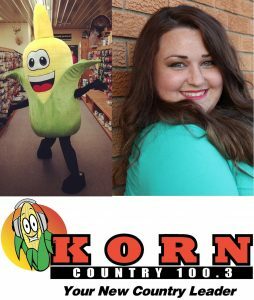 Stay tuned to find out where your favorite local media personalities, mascots, and athletes, along with Bigs & Littles, will be on this day! If you are a Big, please contact your Match Support Specialist today to sign up for a location and shift! All participants will receive a free t-shirt. Check out the 2018 Crew for Kids event here! A rain date has been scheduled for Saturday, August 10, 2019. Check out which celebrities and media personalities attended Crew for Kids 2018! 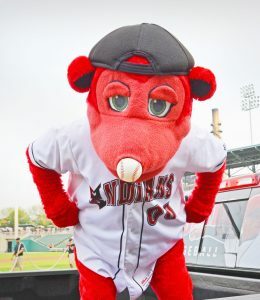 Rowdie from the Indianapolis Indians will be at the 62nd & Keystone Ave Crew Carwash from 11:30 a.m. - 12:30 p.m.
Joanna Ryan from KORN Country will be at the Greenwood/U.S. 31 Crew Carwash from 11 a.m. - 12 noon! The Chick-Fil-A Cow will be at the Greenwood/U.S. 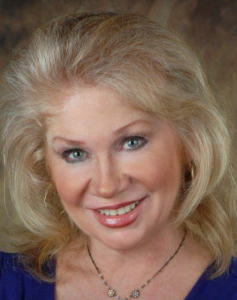 31 Crew Carwash from 11 a.m. - 2 p.m.
Pat Carlini will be at the 96th & Hague Crew Carwash from 12 noon - 1 p.m.! 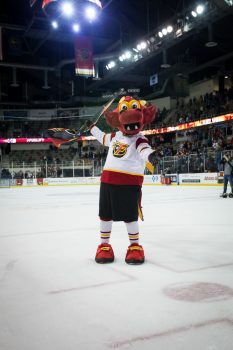 Nitro from the Indy Fuel will be at the Crew Carwash in Brownsburg from 11:00 a.m. - 12:00 p.m.! 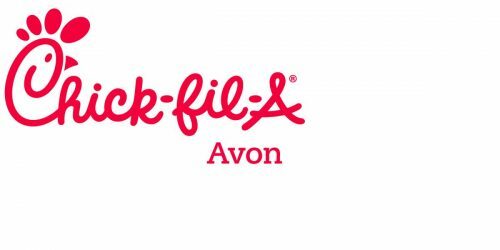 The Chick-Fil-A Cow will be at the Avon Crew Carwash from 11 a.m. - 1 p.m.! 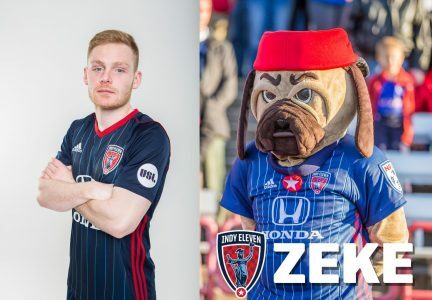 Player Tyler Pasher and Zeke from the Indy Eleven will be at the Crew Carwash at Westfield/Carmel from 12 noon - 1 p.m.! 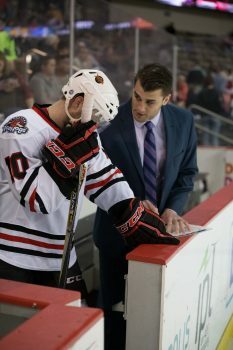 Indy Fuel Assistant Coach Ryan McGinnis will be at the Crew Carwash at 96th and Hague from 11 a.m. - 12 noon!